Tokyo Electric Power Holdings Inc. will launch a new site survey for its nuclear plant construction in northeastern Japan, suspended after the 2011 Fukushima disaster, with the company's president expressing readiness Friday to push the project forward. Tepco said it will conduct a full-fledged geological survey to devise stronger safety measures and see whether future facility expansion is possible on the site of the Higashidori nuclear power plant in Aomori Prefecture. The survey will be carried out from later this year or early next year to around 2020, it said. Tepco has said it would seek participation of other companies in the Higashidori construction project. "As we restart the (Higashidori) project, I want to make sure that a new plant would excel in safety," President Tomoaki Kobayakawa told a press conference, adding, "The geological survey is a very significant step to move forward on the joint development of Higashidori." 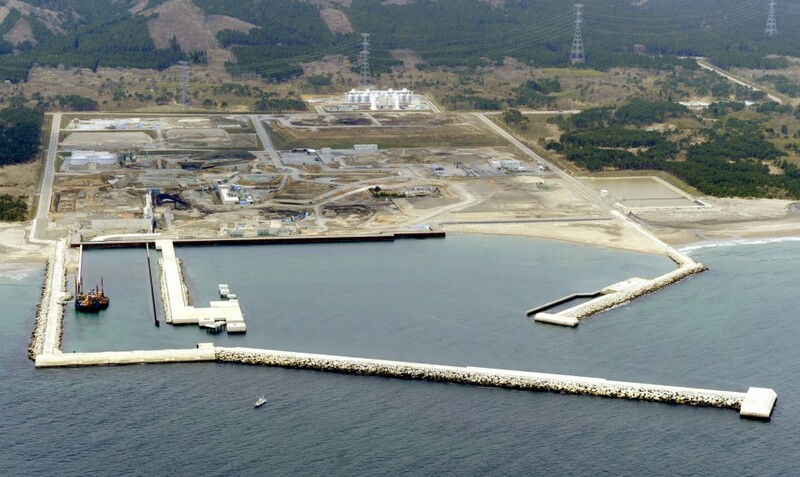 Construction of new nuclear power plants has stalled in Japan due to heightened safety concerns following the crisis at the Fukushima Daiichi plant, triggered by the March 2011 earthquake and tsunami disaster. The resumption of existent nuclear plants' operations has also been slow after the government implemented stricter safety regulations. 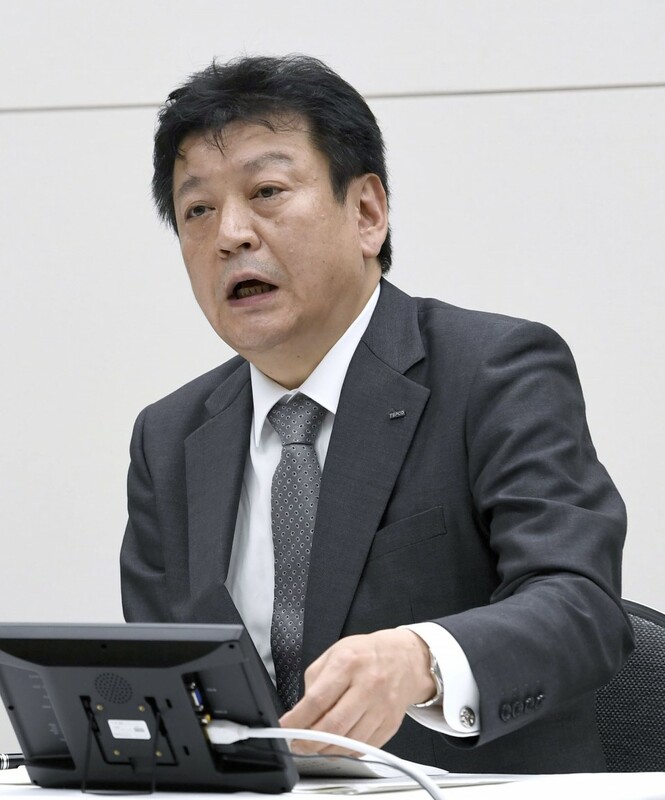 Tepco expects the Higashidori project to expand its revenue as it faces huge compensation payments in connection with the Fukushima nuclear crisis and plant decommissioning costs. Tepco has asked major utilities, including Tohoku Electric Power Co., Chubu Electric Power Co., and Japan Atomic Power Co., to cooperate in the joint construction and operation of the Higashidori plant. Tepco said Friday it hopes the utilities would decide around 2021 whether to join the project by taking into account the results of the geological survey. The company plans to build two reactors at the site, with construction of the No. 1 reactor having started in January 2011.